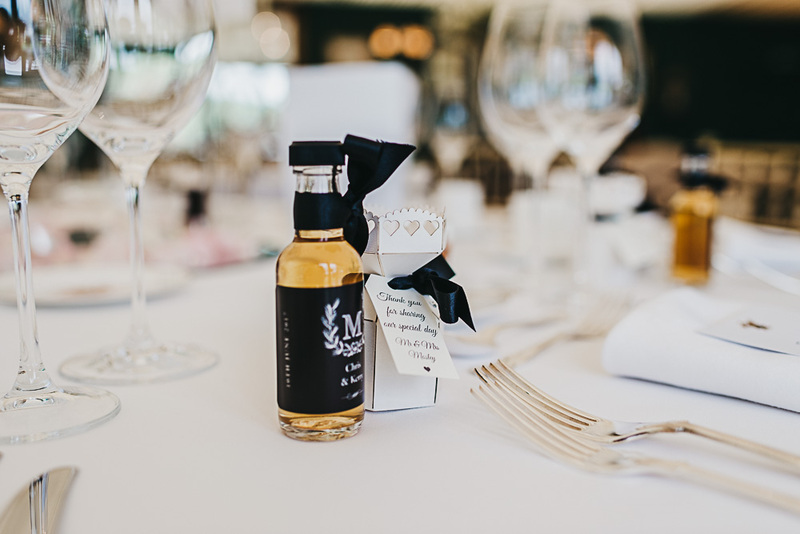 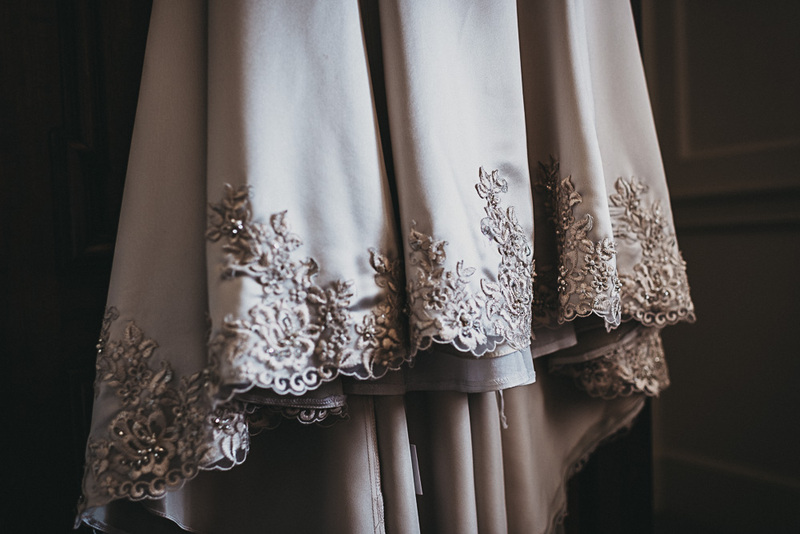 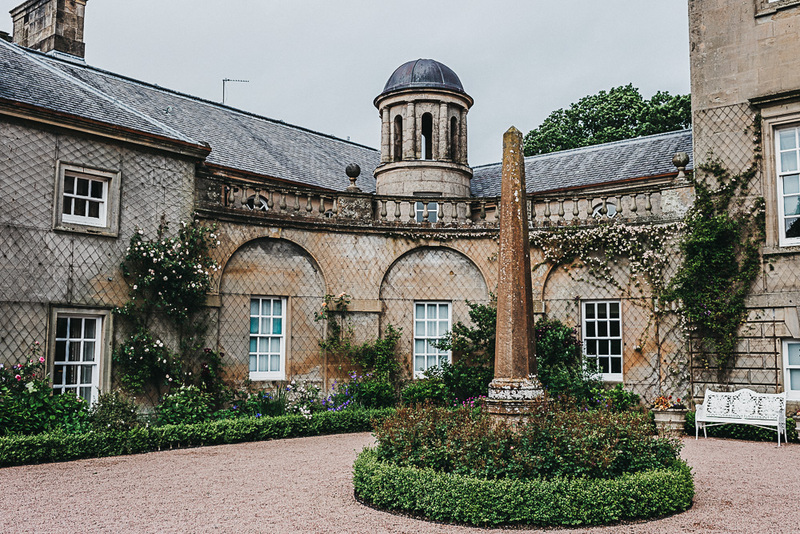 Today I am thrilled to share this stunning Country House Wedding in Ayrshire with hints of champagne and black. 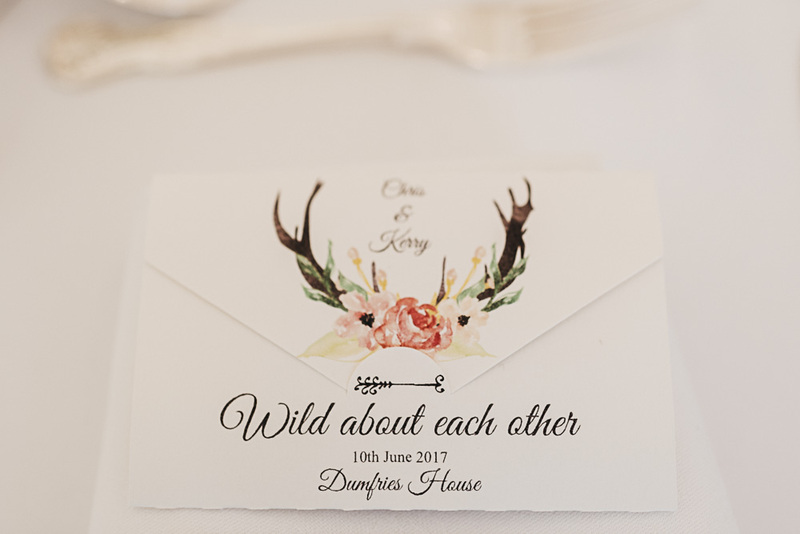 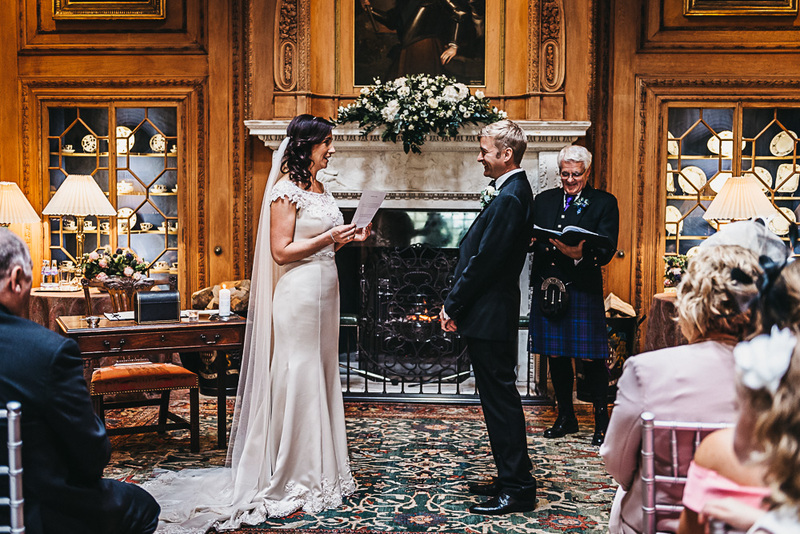 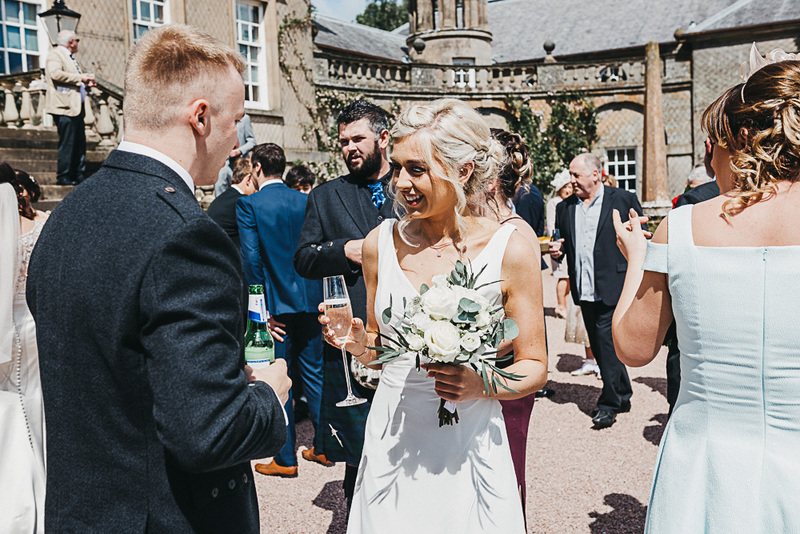 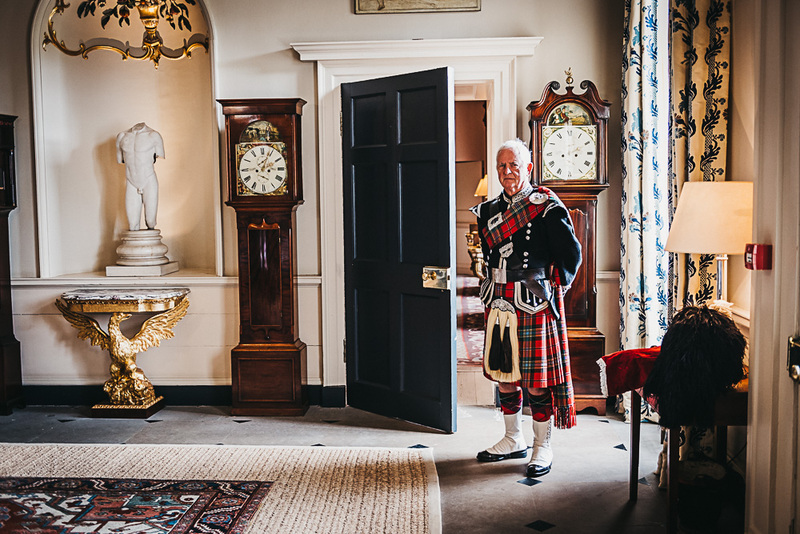 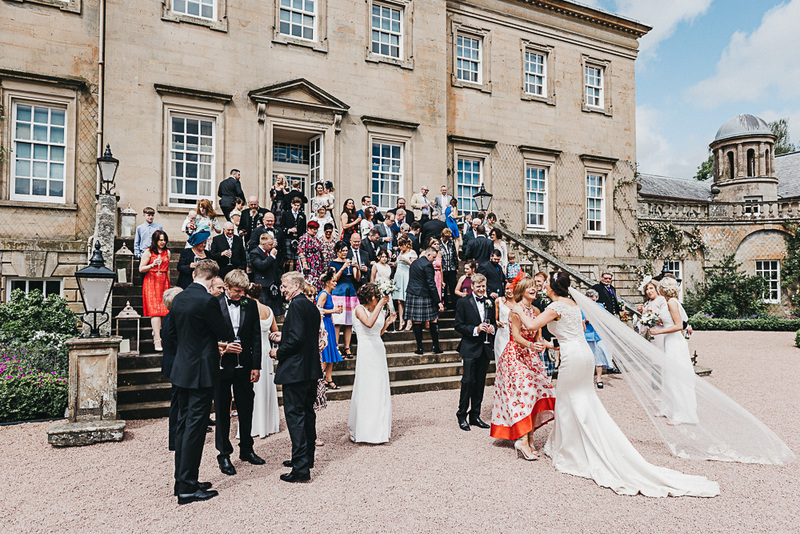 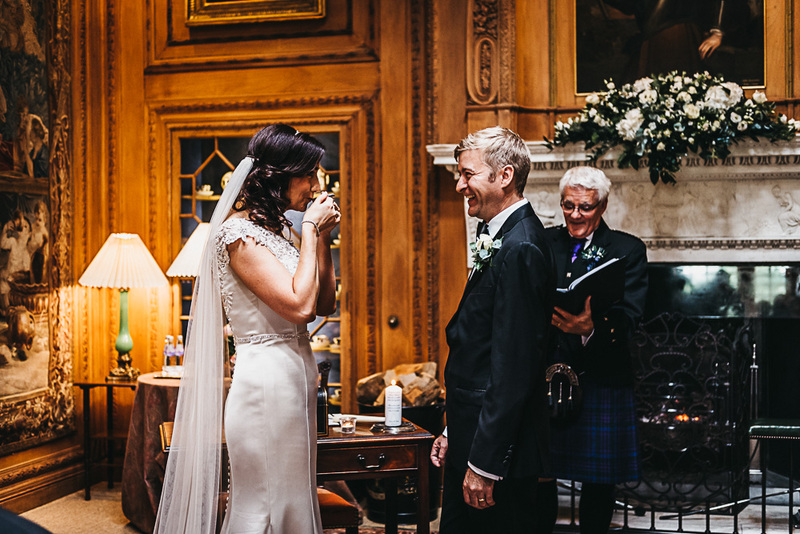 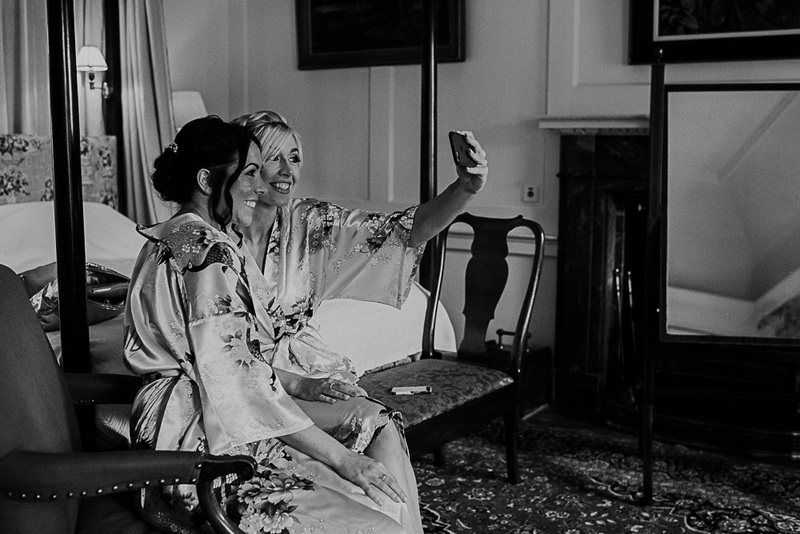 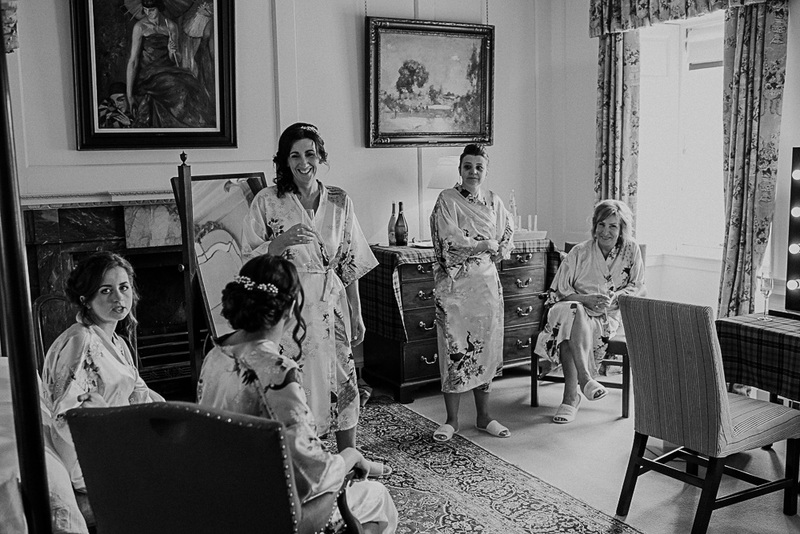 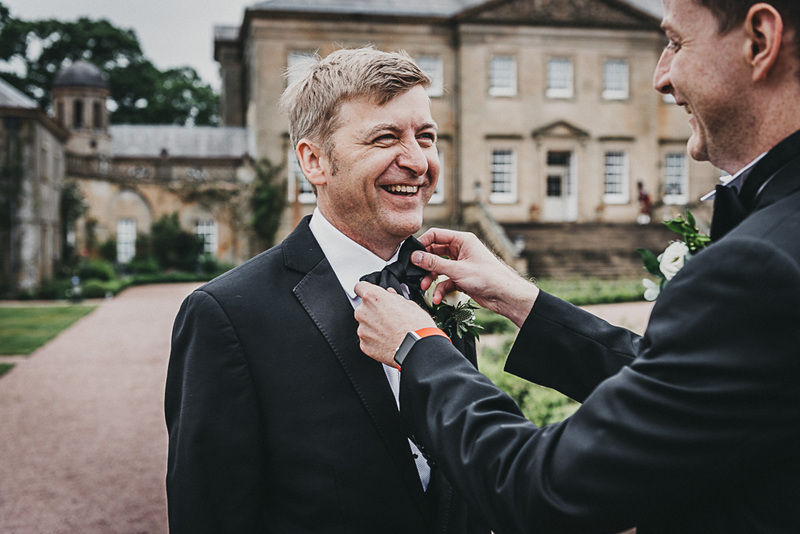 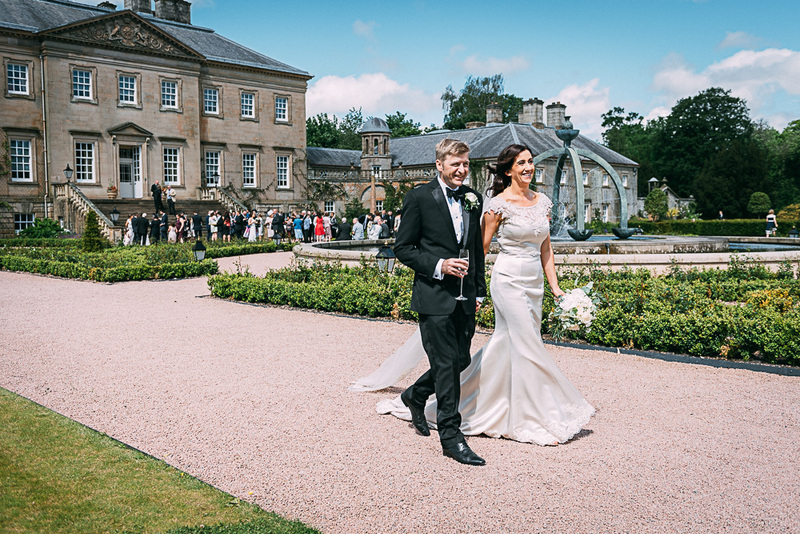 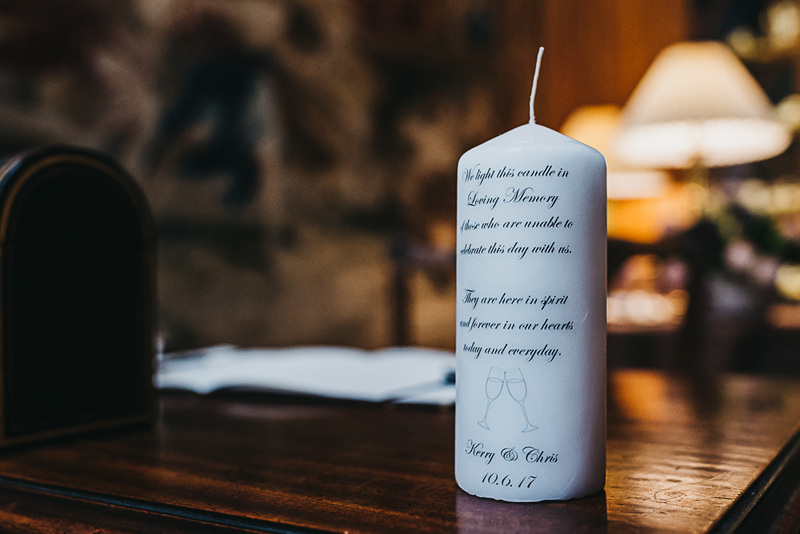 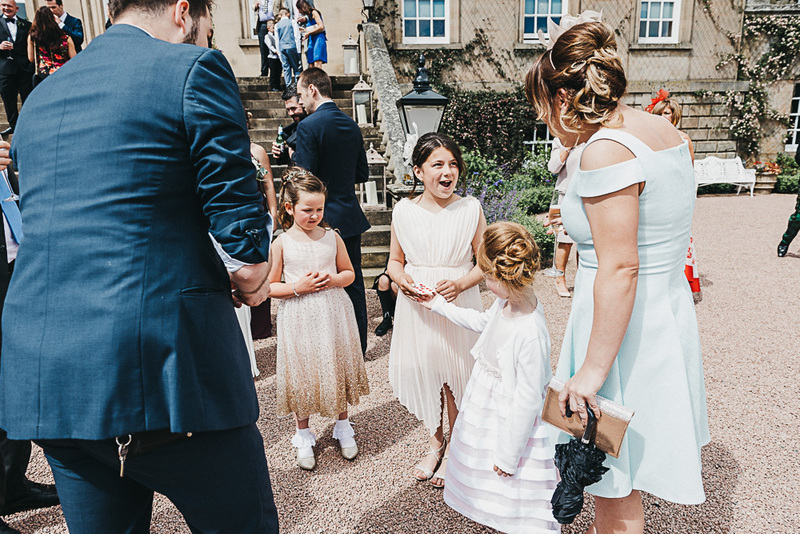 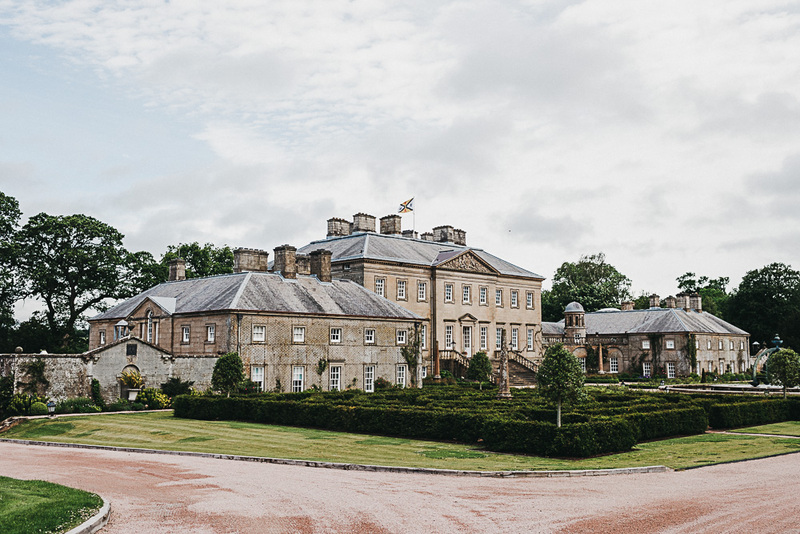 Kerry and Chris celebrated their marriage with their nearest and dearest at the beautiful Dumfries House. 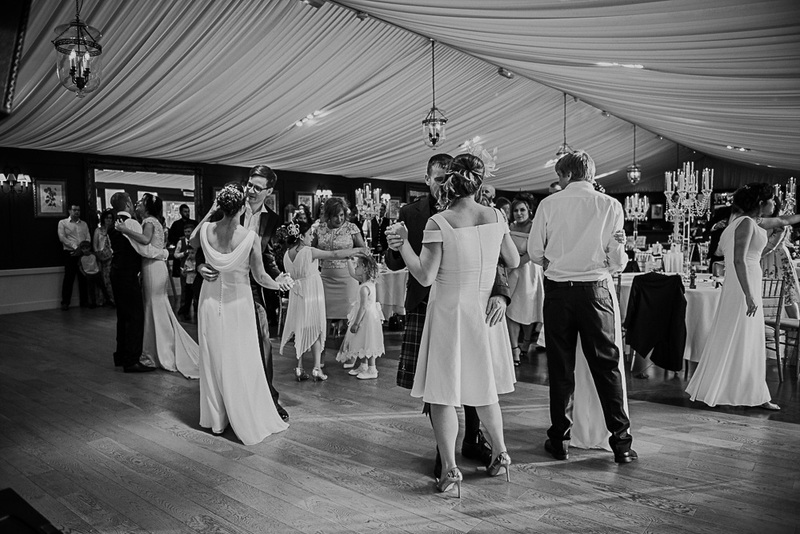 Images were captured by Tom Cairns Photography. 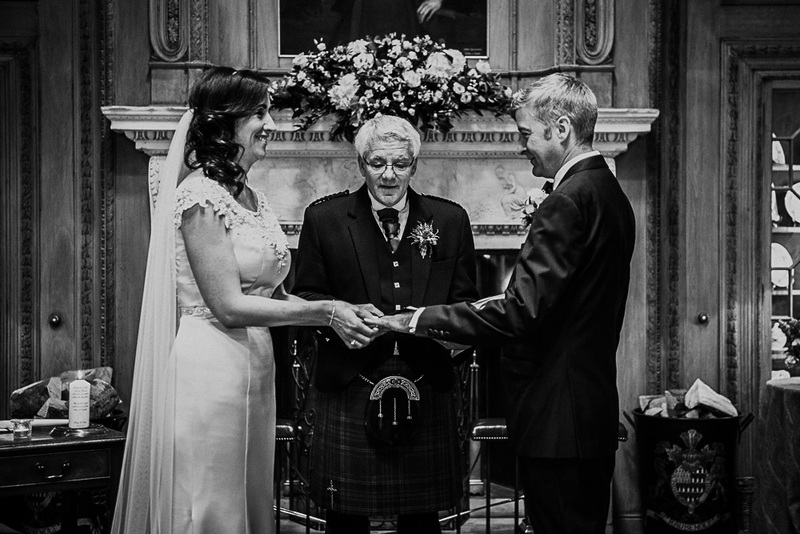 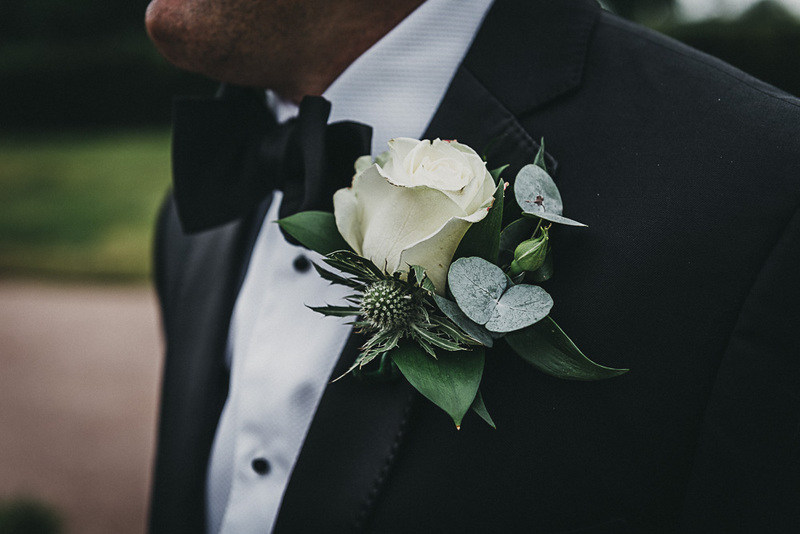 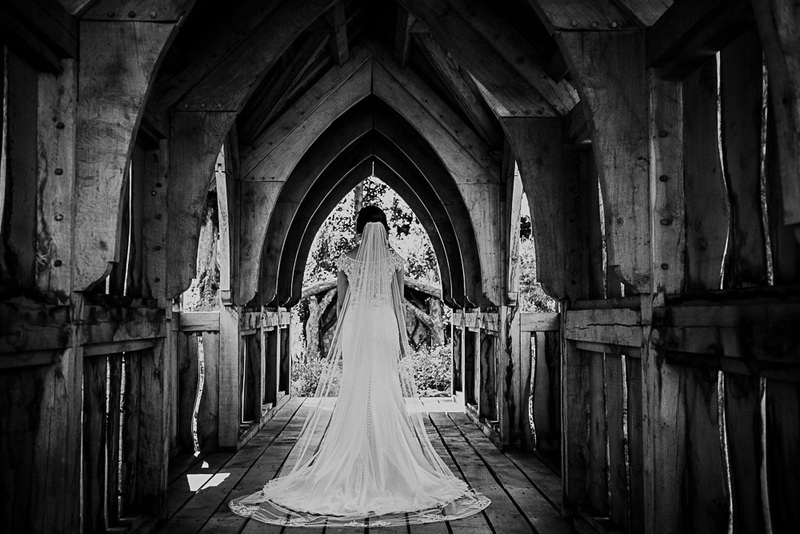 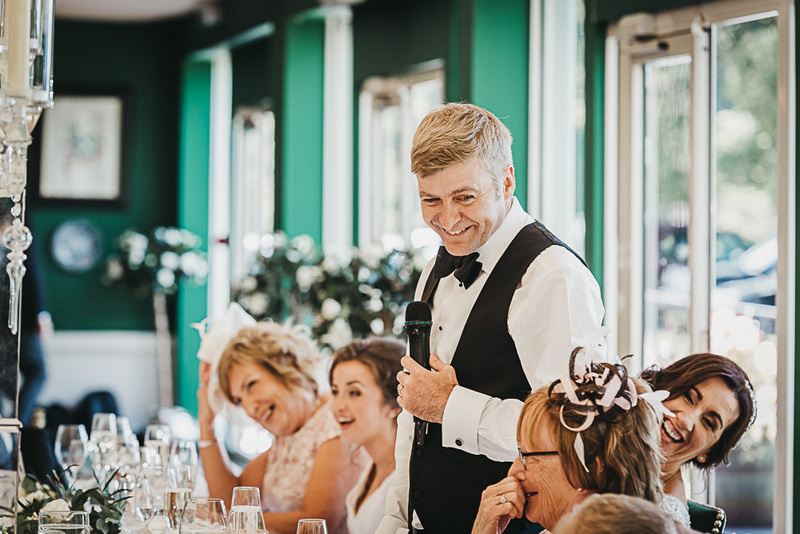 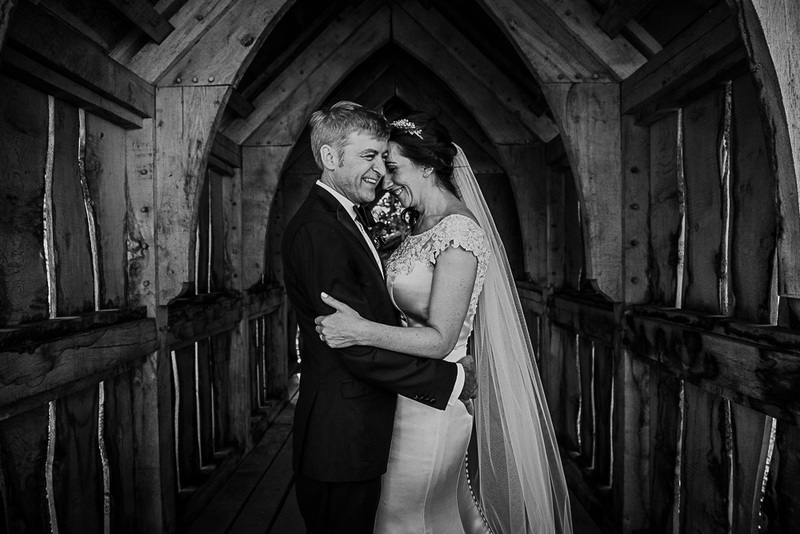 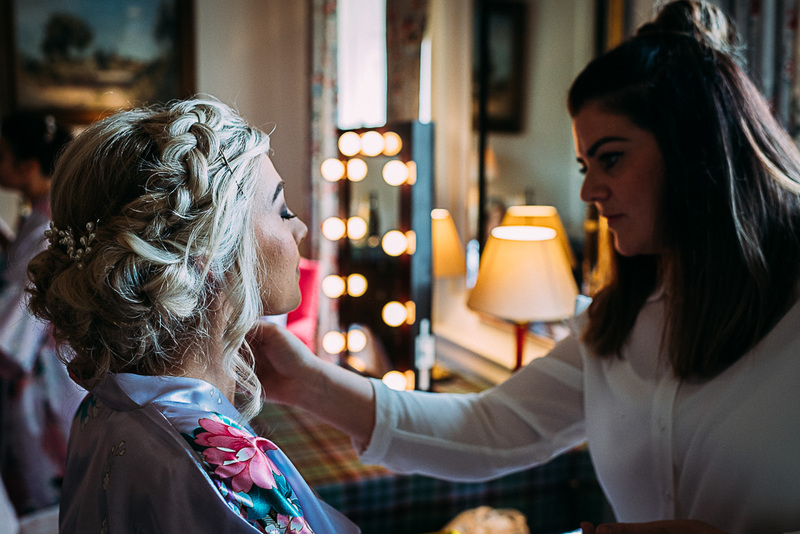 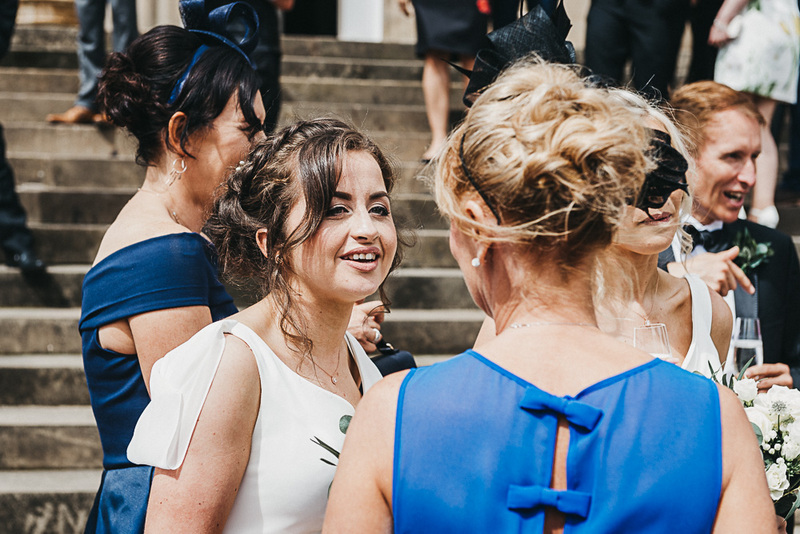 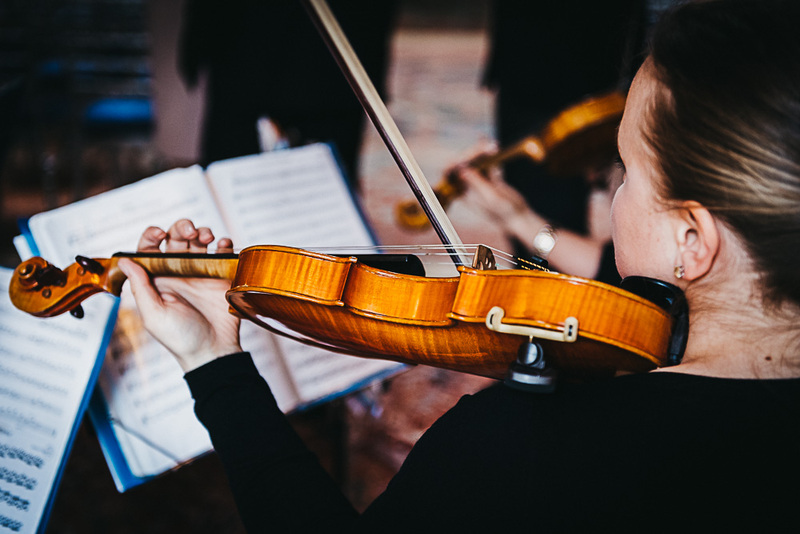 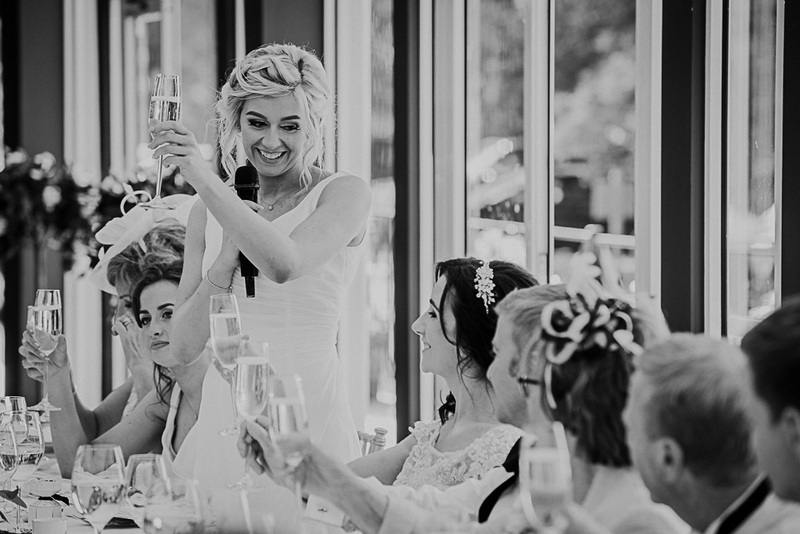 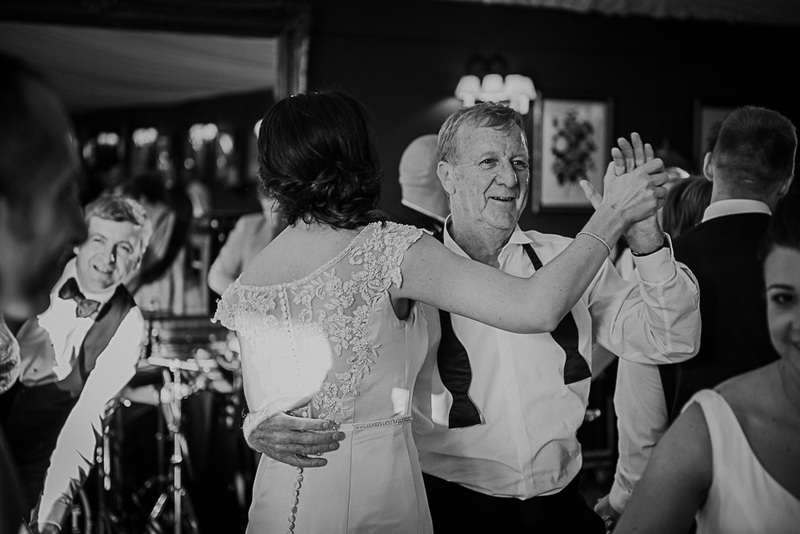 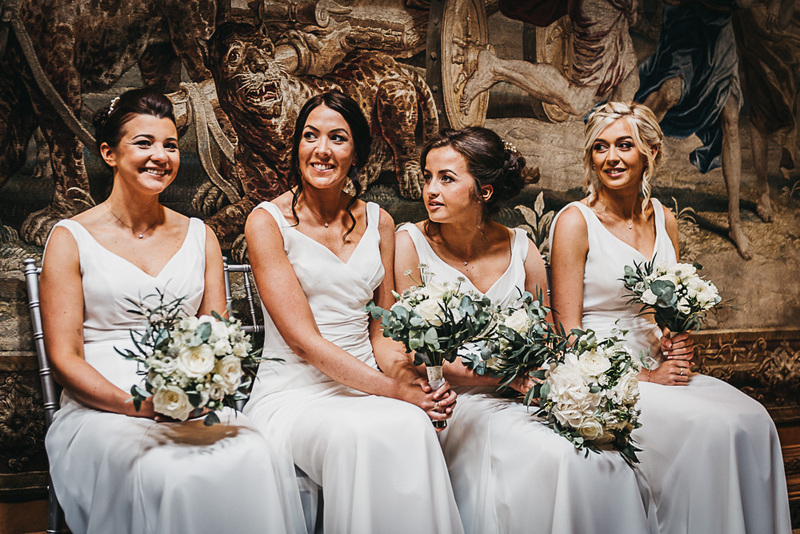 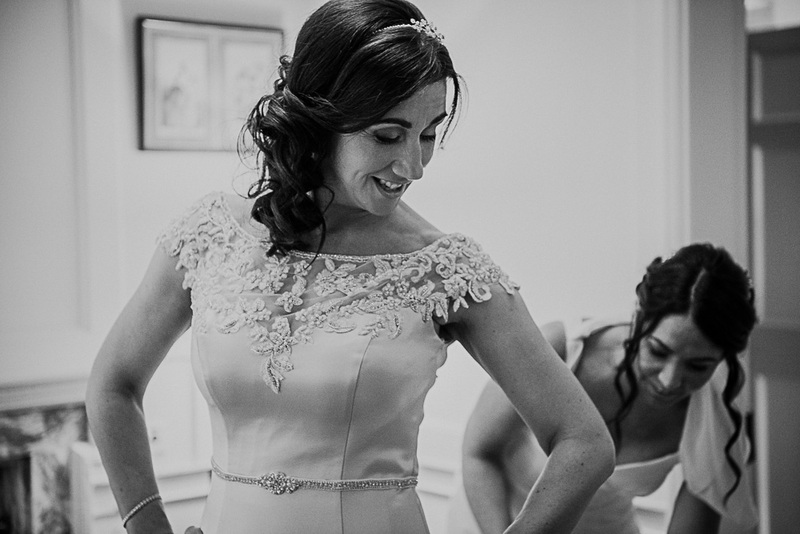 Tom Cairns Photography is a fine art portrait photographer, wedding photographer and corporate photographer based in Kilmarnock, Scotland. 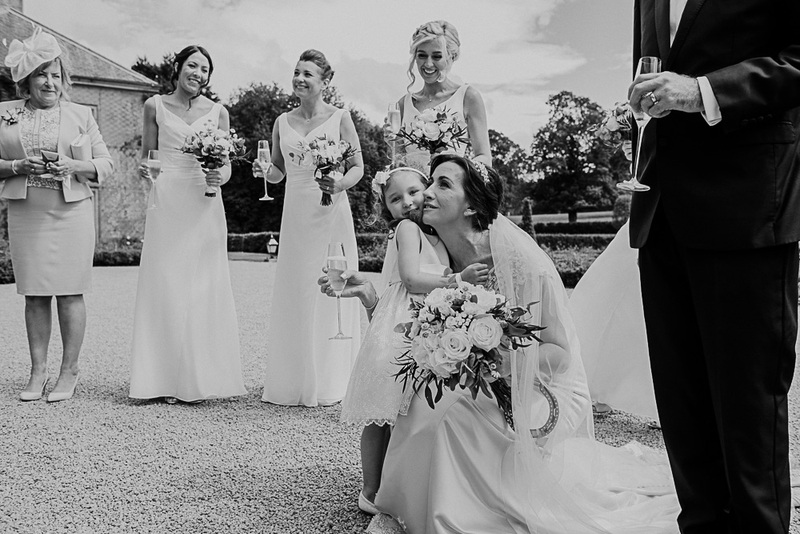 His approach to photography is a refreshingly simple one: his style is honest and fun, celebrating life, love and family. 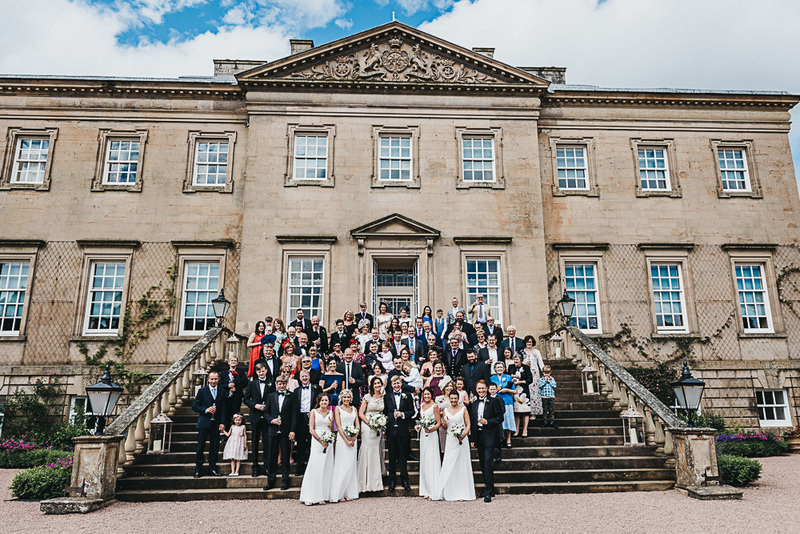 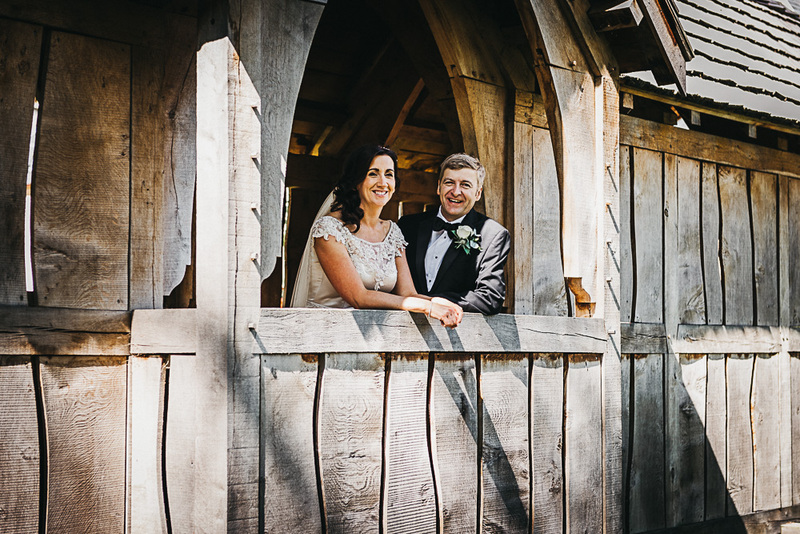 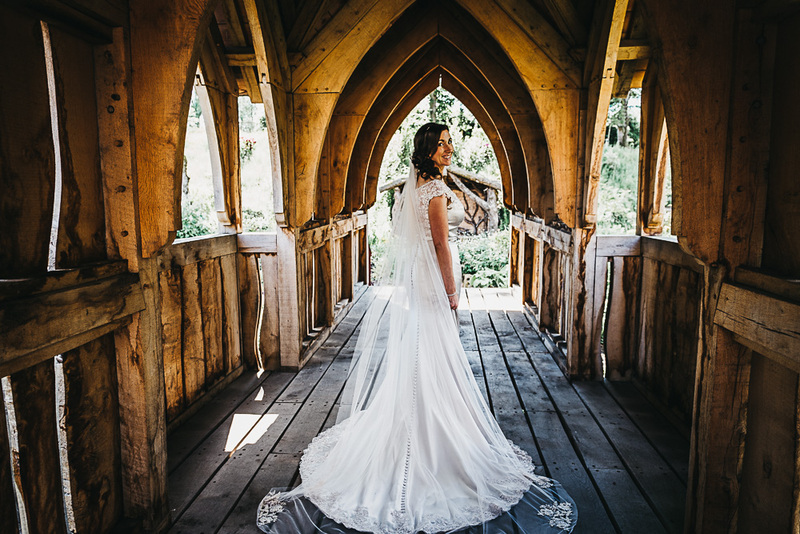 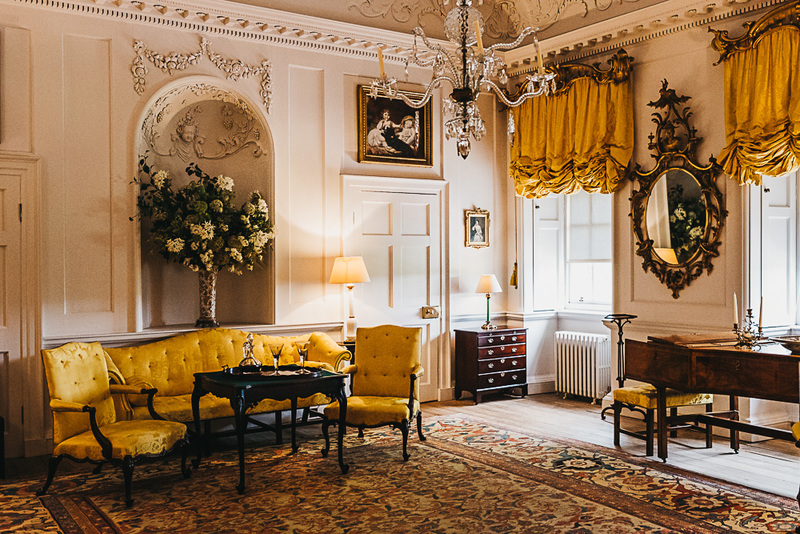 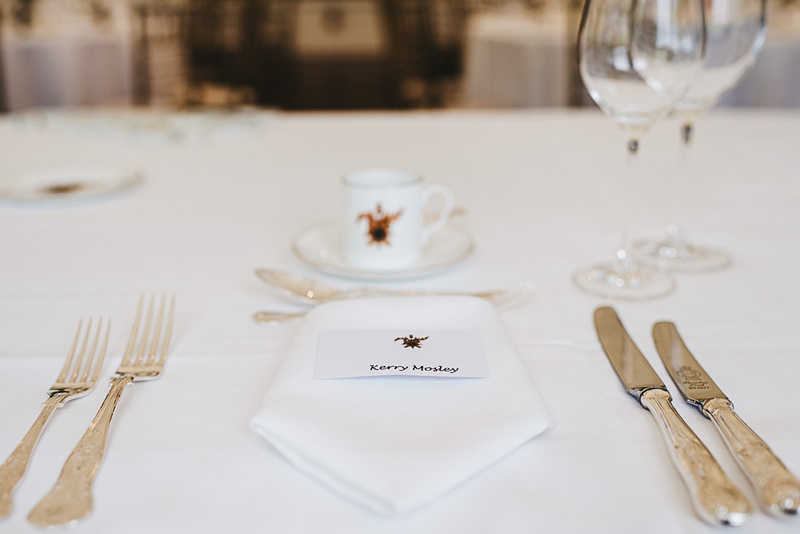 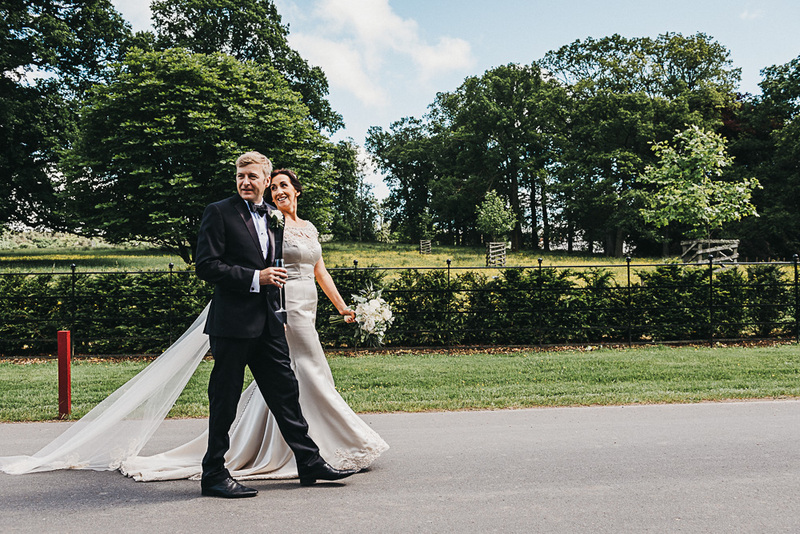 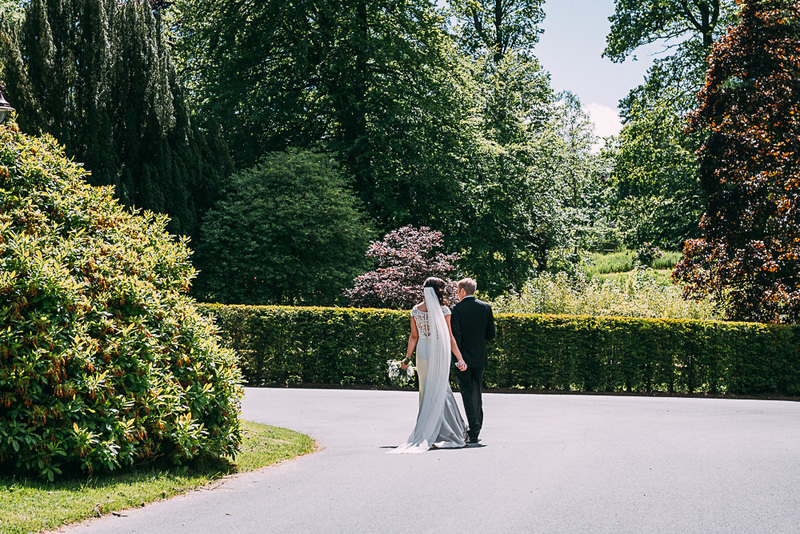 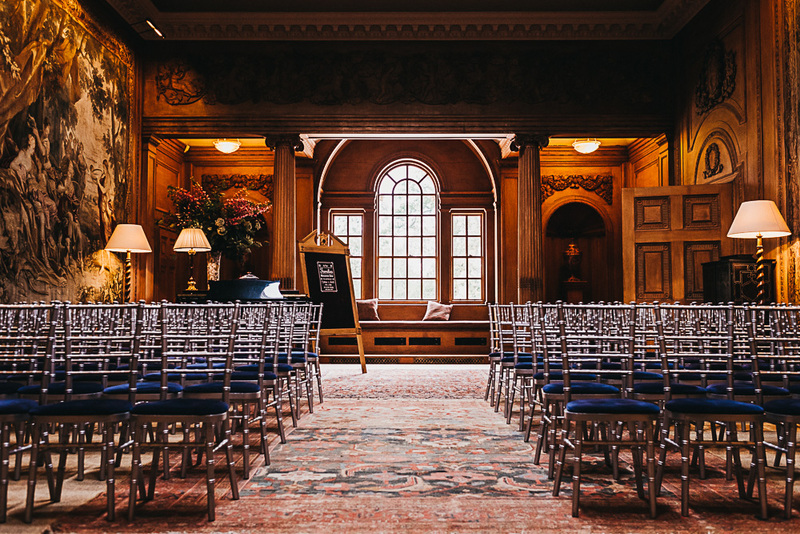 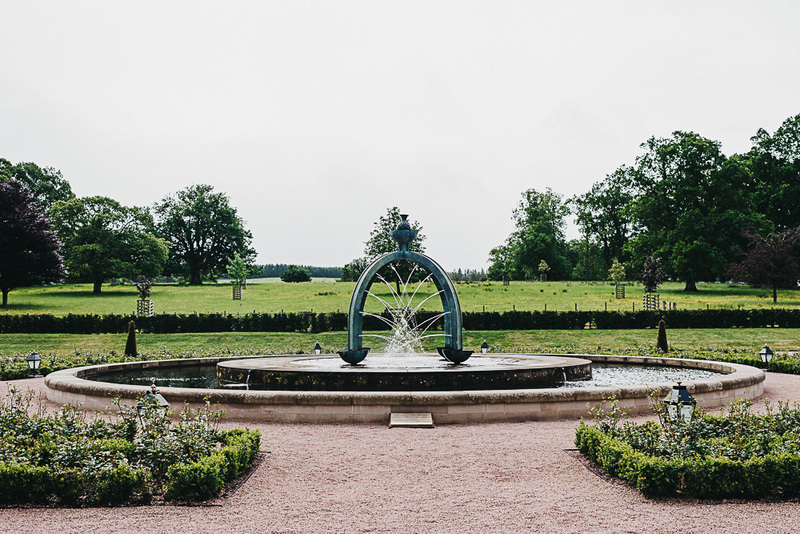 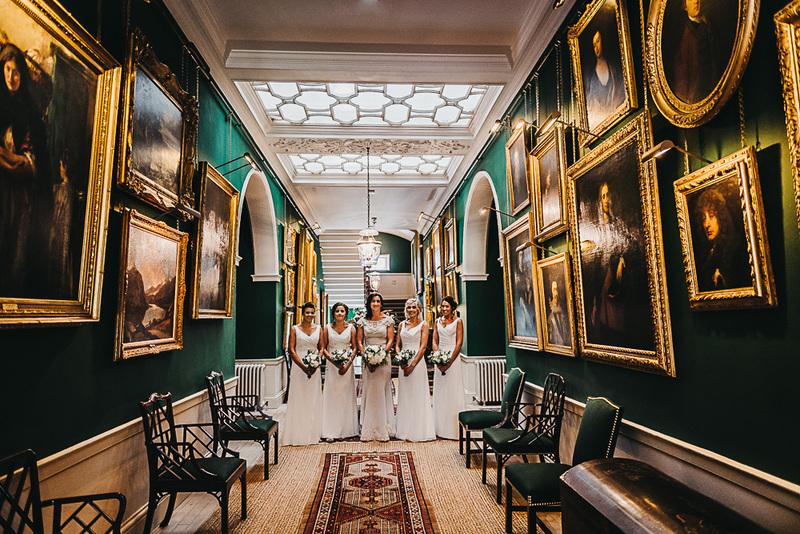 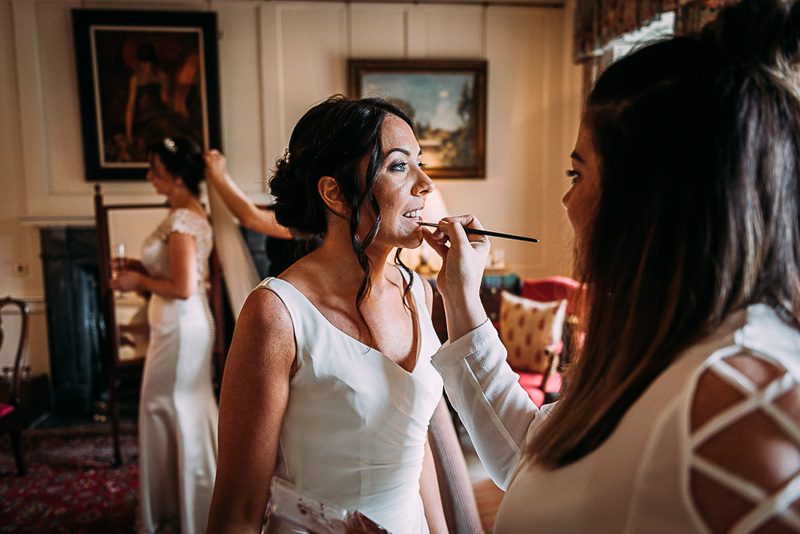 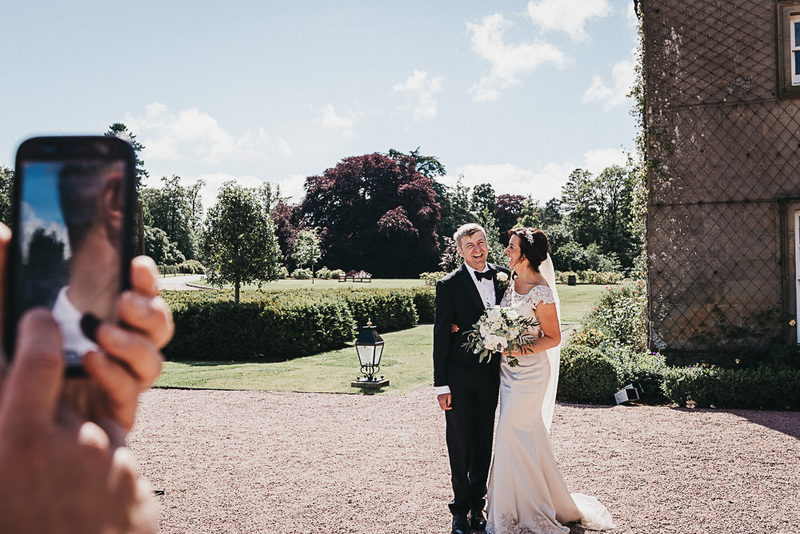 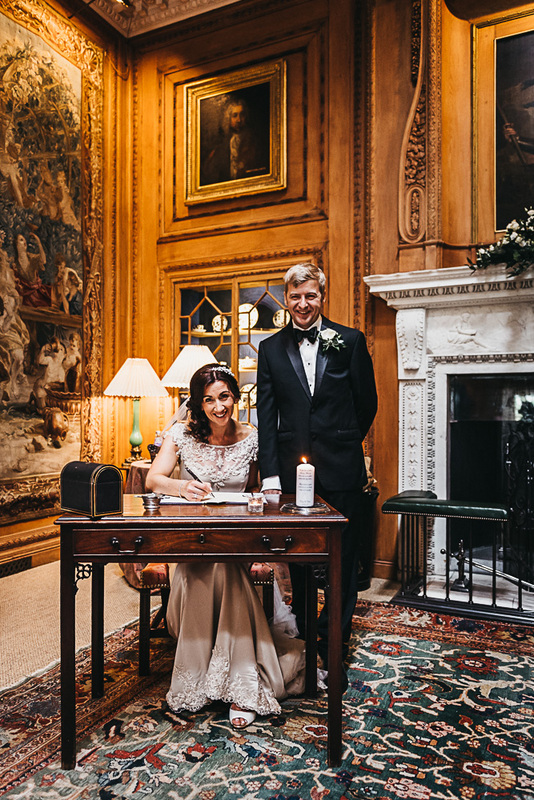 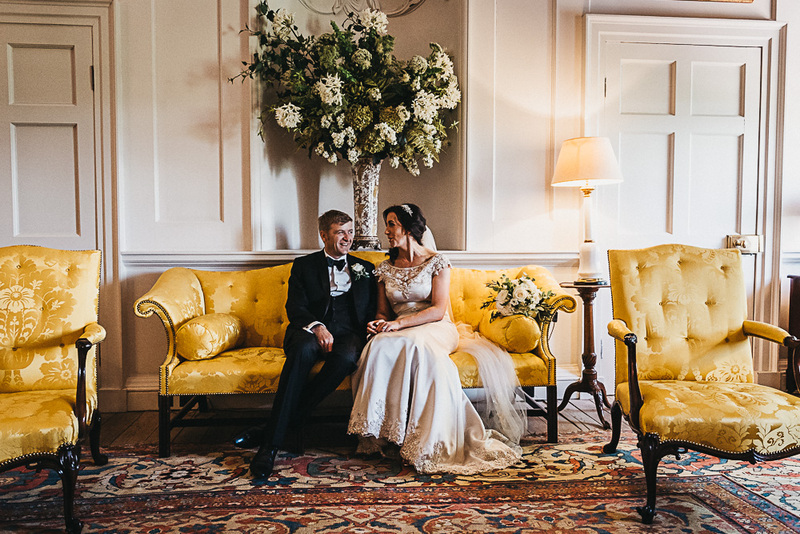 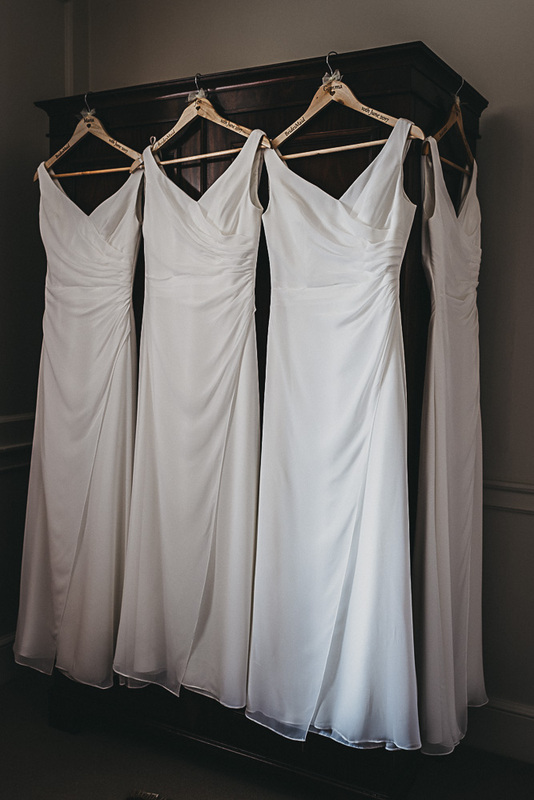 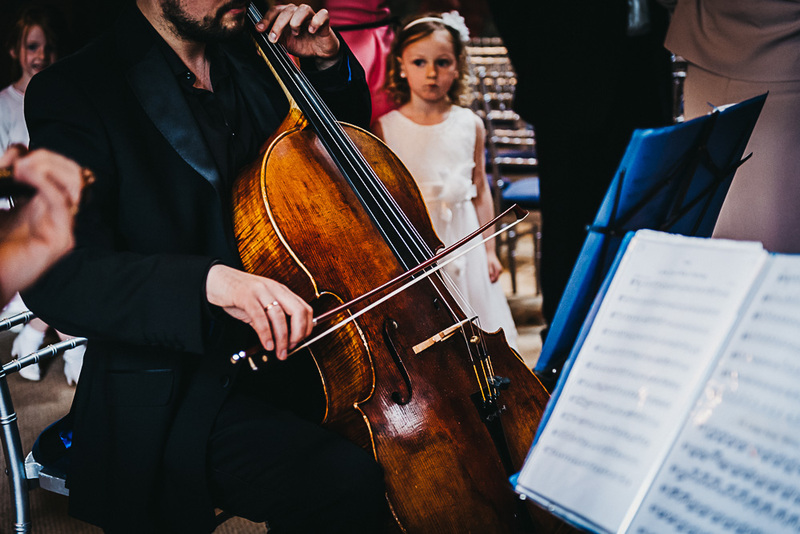 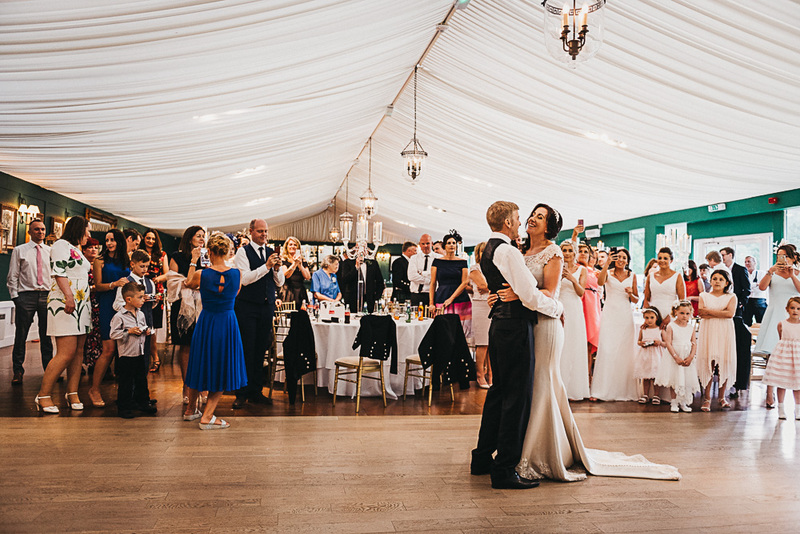 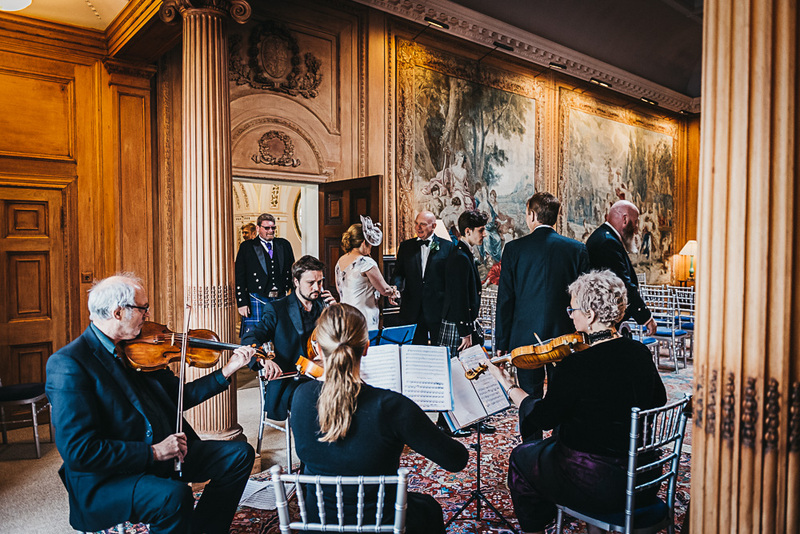 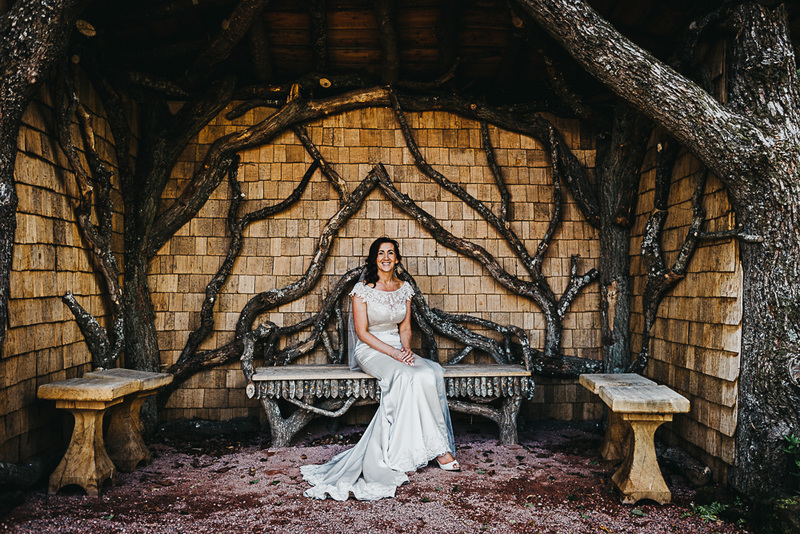 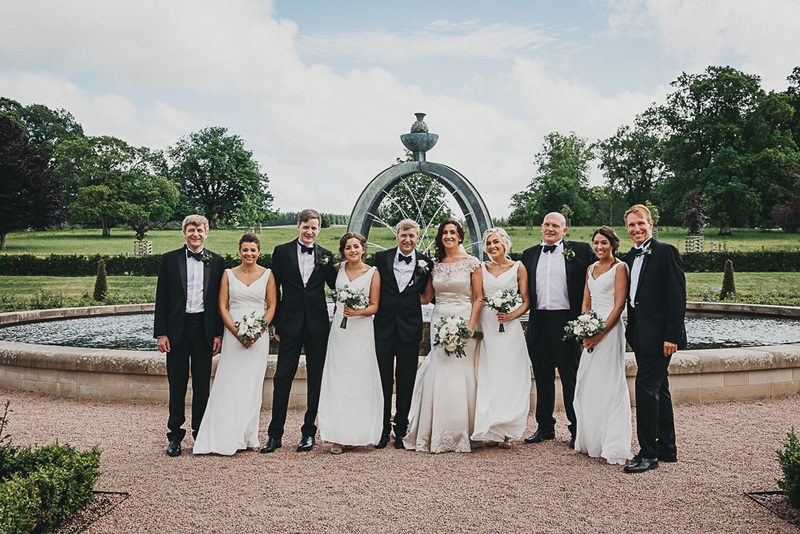 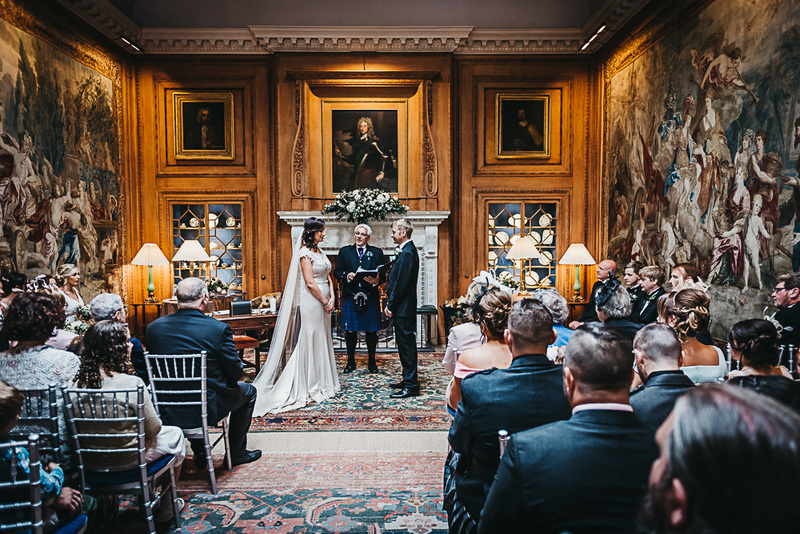 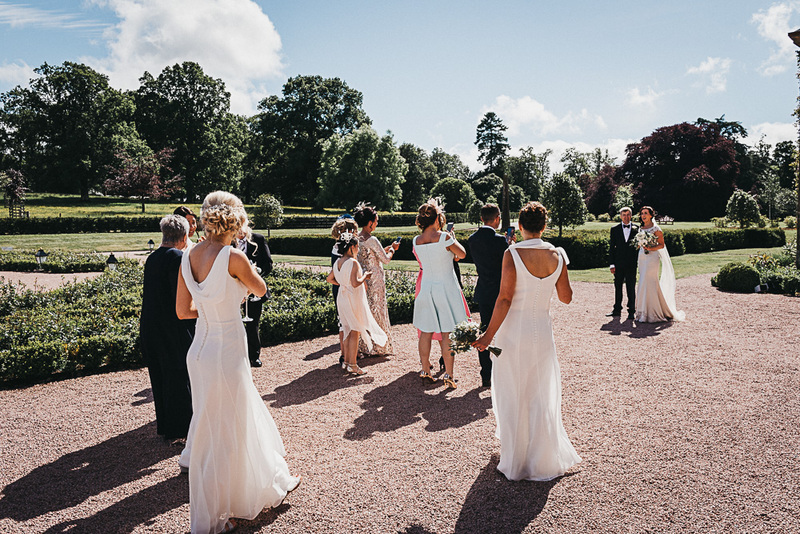 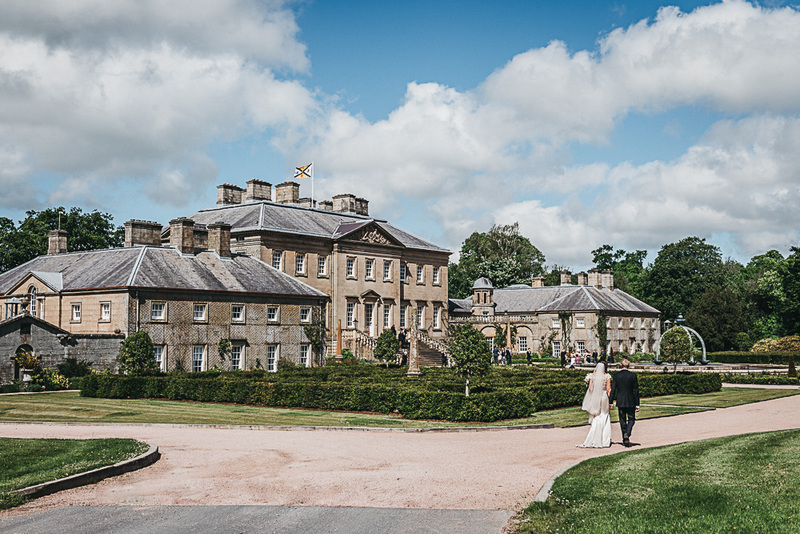 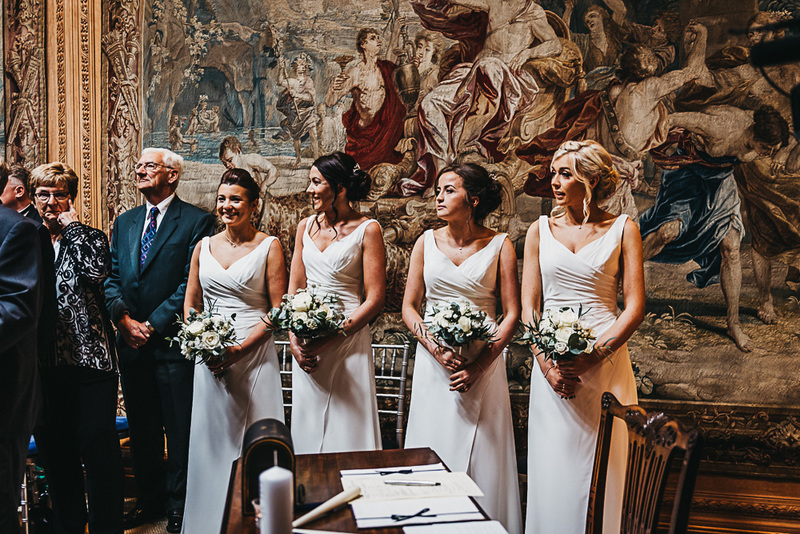 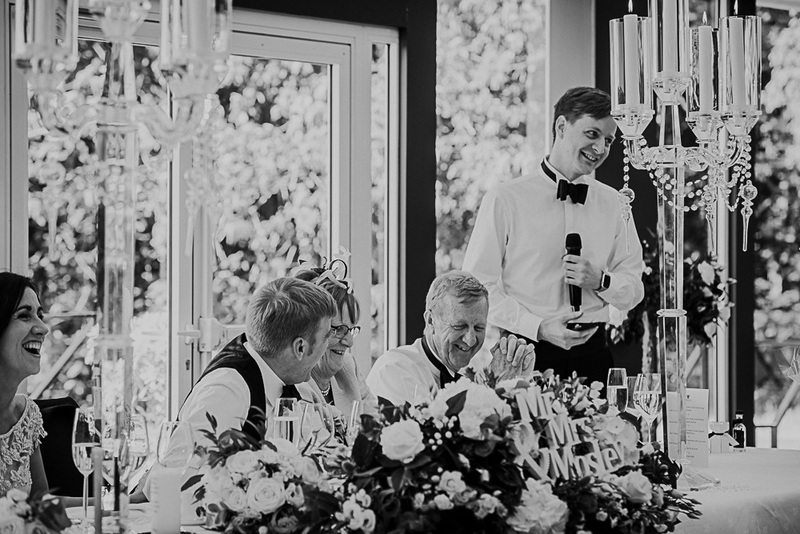 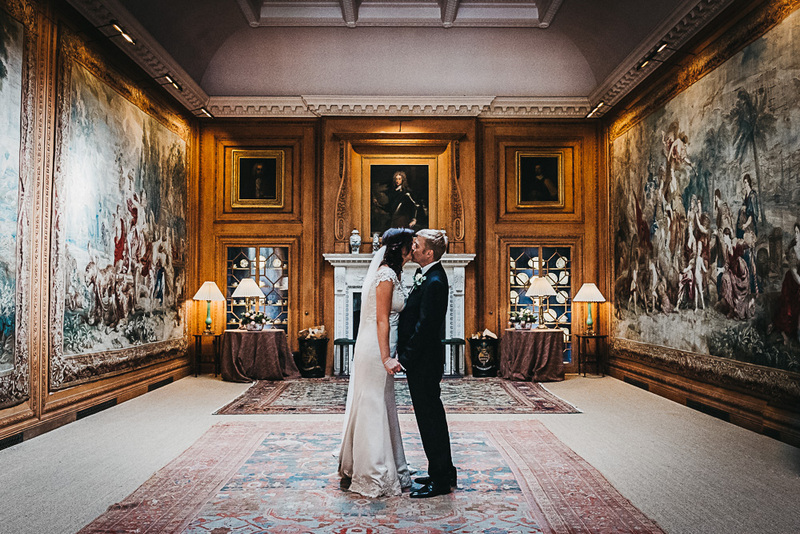 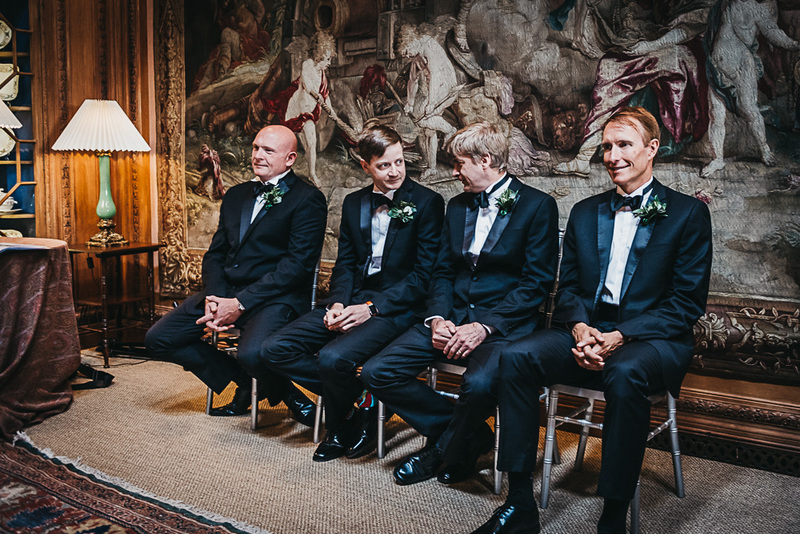 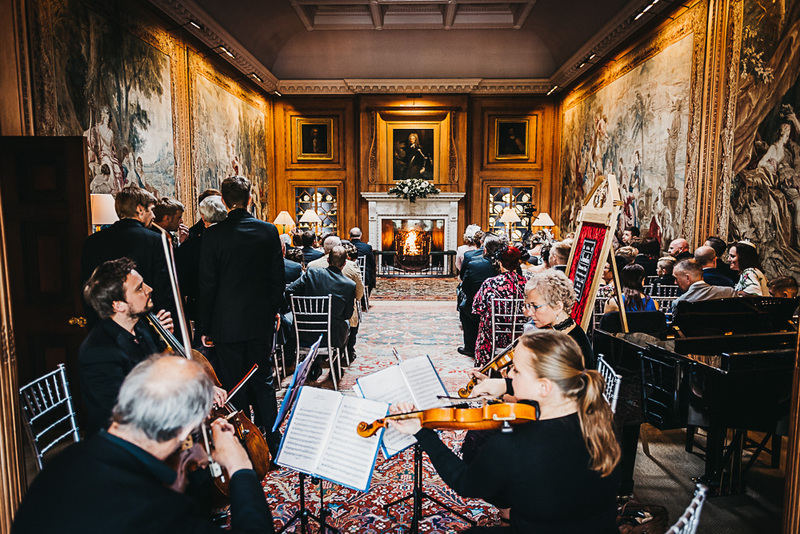 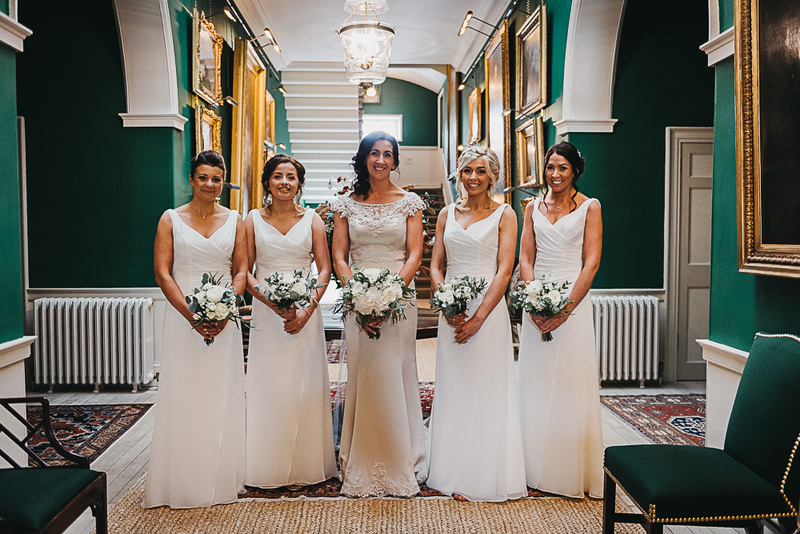 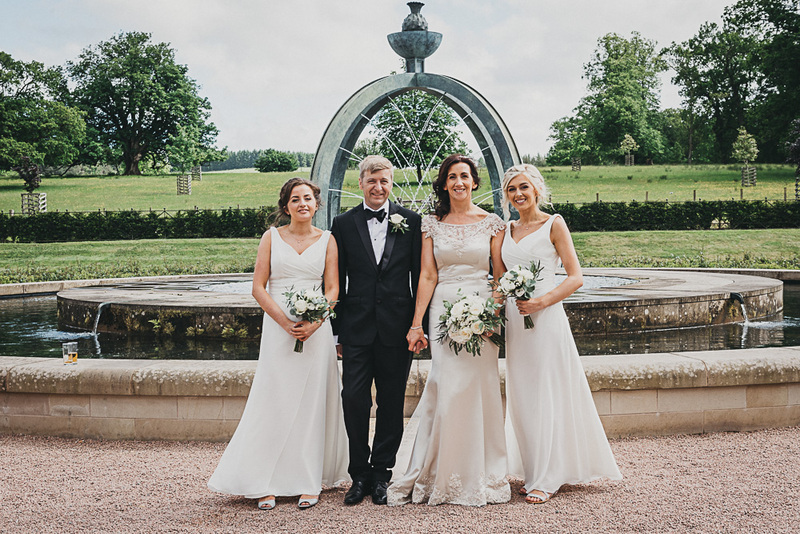 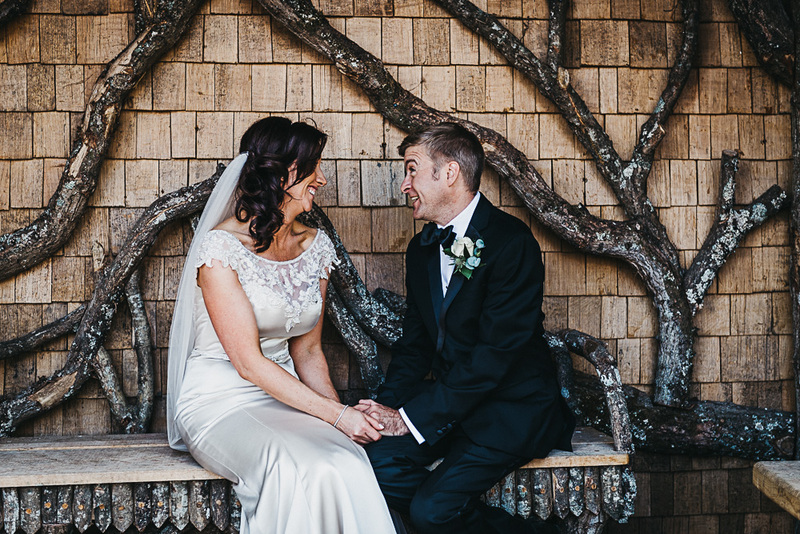 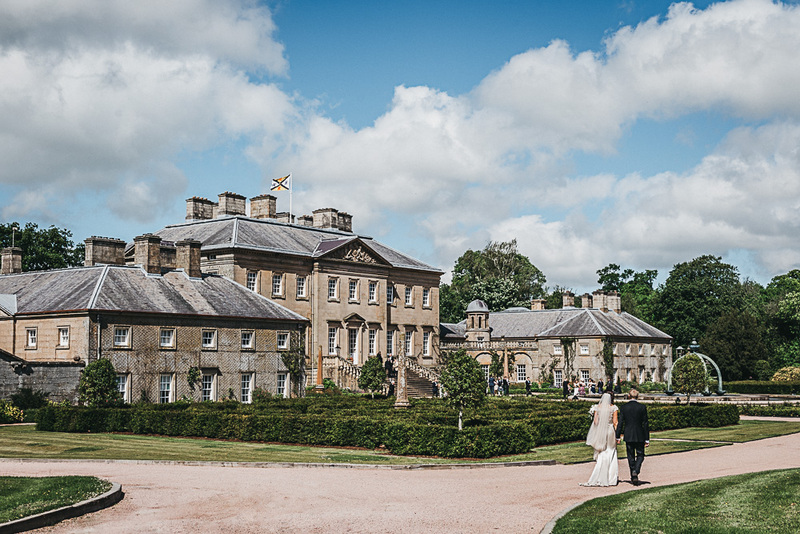 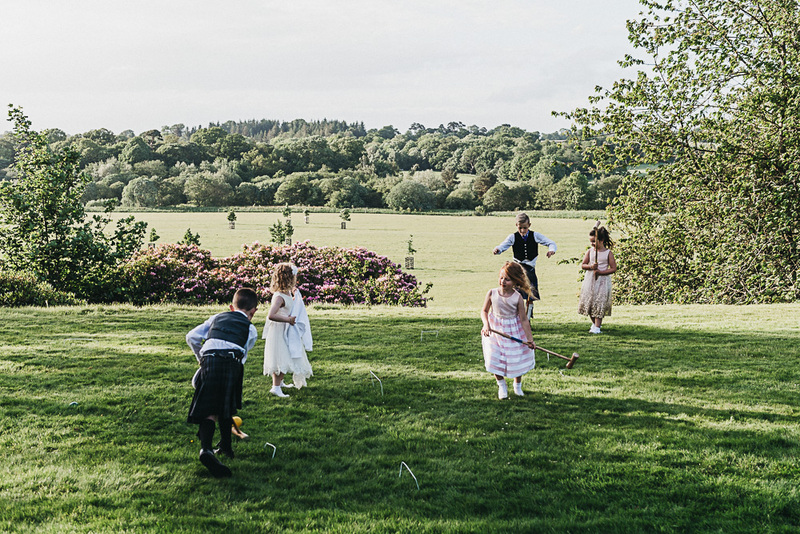 Thank you so much to Tom for sharing this amazing Country House Wedding, isn’t it just so elegant! 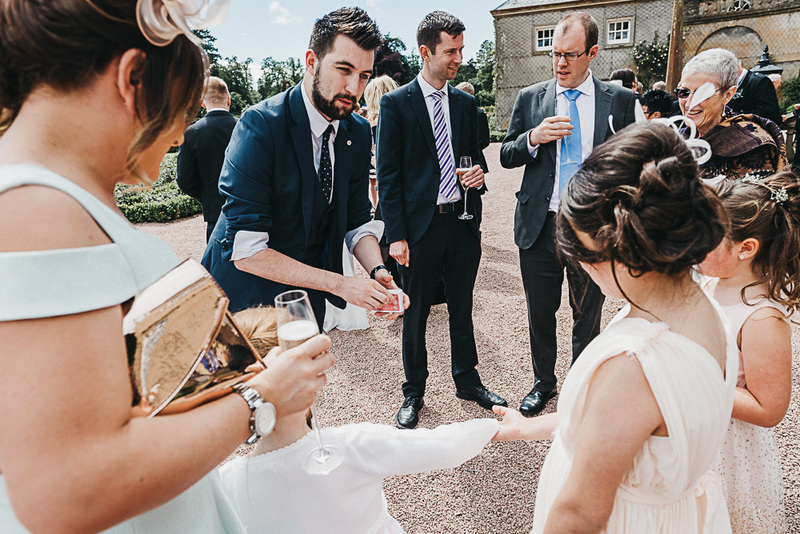 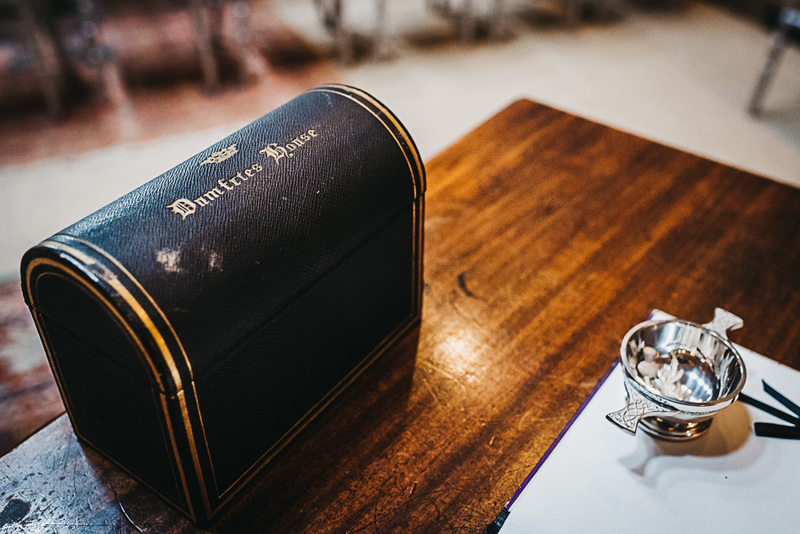 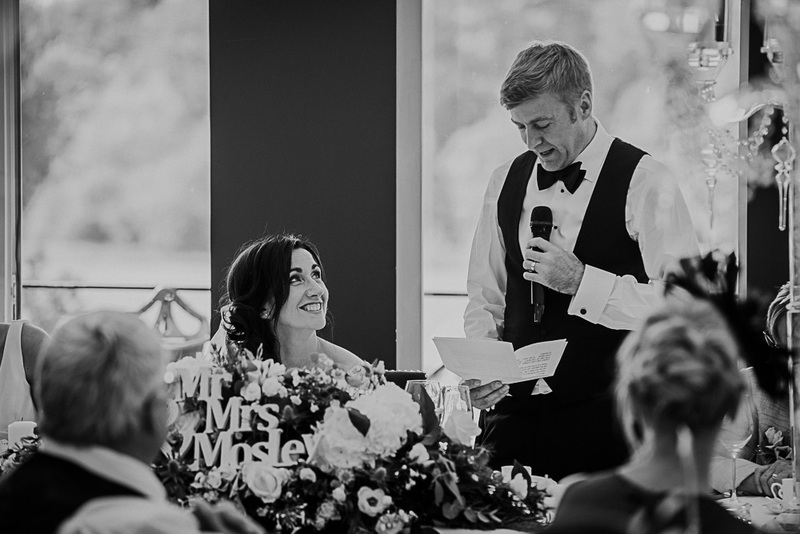 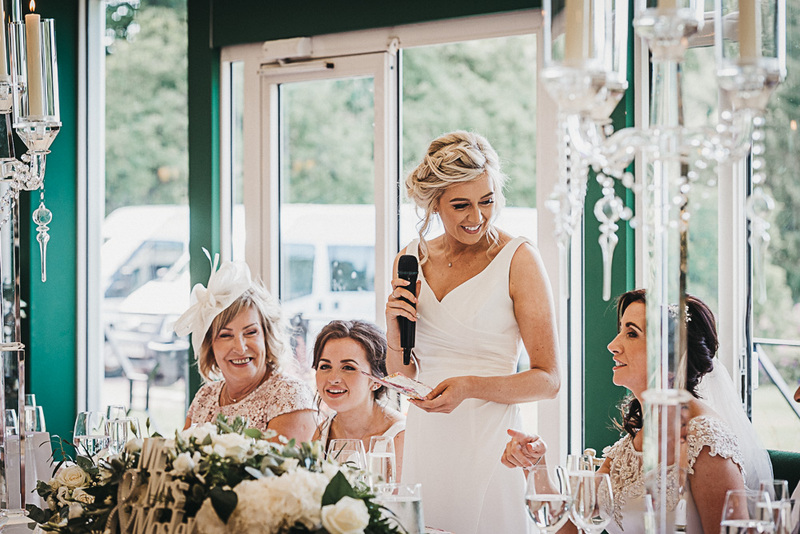 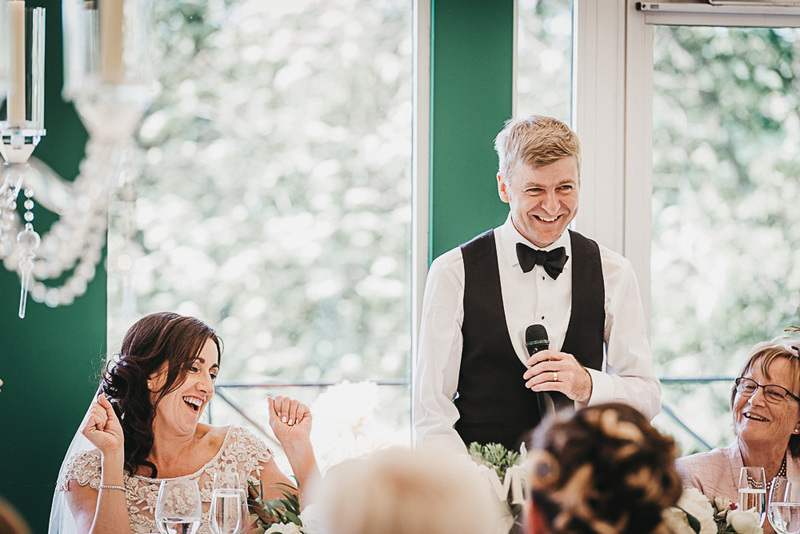 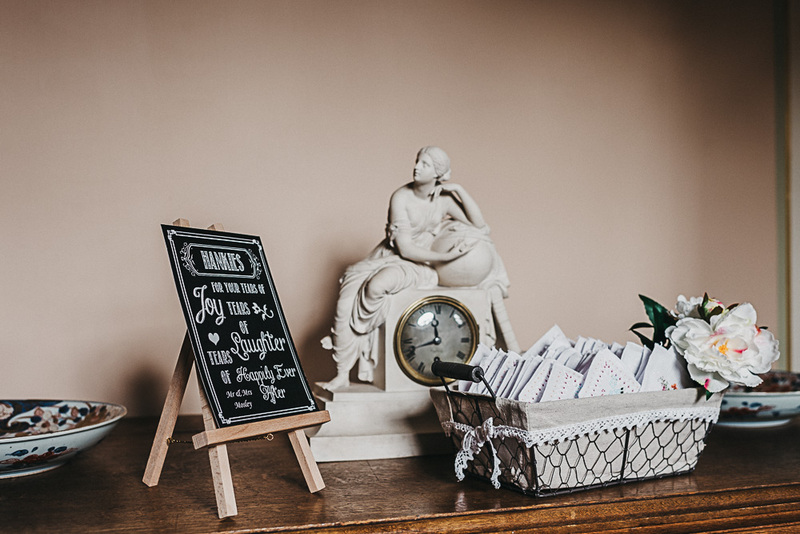 A Northumberland Wedding with Maps and Cricket and a touch of DIY!